Apple has patched the Pangu 9 untethered jailbreak with the release of iOS 9.1 download for iPhone, iPad and iPod touch. It’s a cat and mouse game between jailbreakers and Apple as the Cupertino company tries its best to keep its mobile OS as secure as possible, while hackers aim to crack it wide open, giving users the opportunity to escape from the tech giant’s walled garden, allowing them to install tweaks and packages which Apple doesn’t allow on a stock level. While jailbreaking might sound like a walk in the park to some users, but a lot of hard work actually goes into the process, as the team behind the solution works day and night to find vulnerabilities to jailbreak a certain version of iOS. But sadly for a lot of users, Apple is rather swift in patching those vulnerabilities and has done so today with the release of iOS 9.1 for iPhone, iPad and iPod touch. 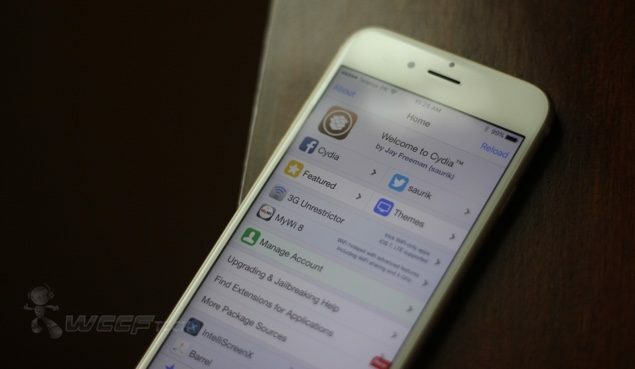 Apple has patched a total of two vulnerabilities which the Pangu Team has been using to jailbreak iOS 9 – 9.0.2. Apple has credited them in a security document that it has published on its website. If you haven’t updated to iOS 9.1 already, then we highly recommend that you stay clear from it at all costs. Once you update to iOS 9.1 then there’s no going back specially if Apple stops signing iOS 9.0.2, which is currently jailbreakable using the Pangu 9 tool.